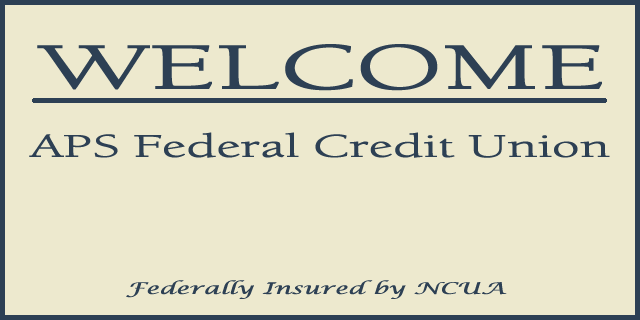 The credit union has developed an online bulletin board as a method to inform you, our members of important notices, updates, and annoucements from your credit union. 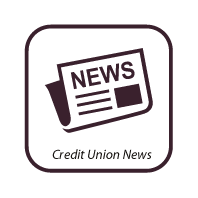 Please take the time to periodically read to keep current with credit union news. The Credit Union is now offering STAR VISA Debit Card Alerts. 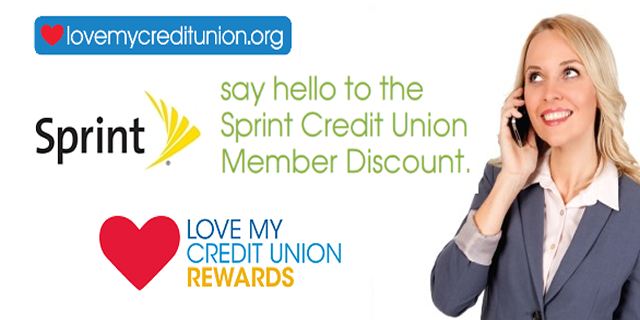 Receive text messages when your card is used. 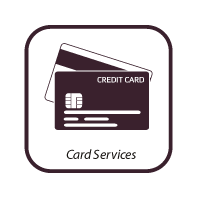 Set your preferences online, anywhere, anytime through the cardholder website. 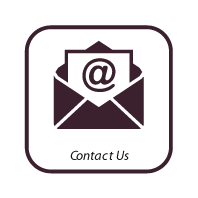 Sign up today to start receiving alerts. For more information, or to Register, Manage Your Alerts Click on the Link Below. 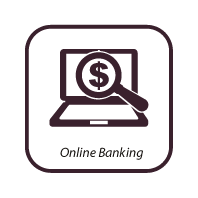 Your personal information is collected and shared everywhere–when you go online, use a debit card, or text a friend. It’s becoming more and more difficult to keep your information safe and out of the criminals’ hands. Sherpa equips you with the tools you need to protect your personal information.